Helen Malloy BSc(Hons), PGDE, Dip(AppSci), PGCertCH, BSCH, CNHC, HISP. Everyone at sometime can experience some of the above, including myself. That is why I am very passionate about treating any issues you may experience. I love working with people and find every client amazingly different, even when they present with the same problem. So I have a large 'tool' bag of skills in order to help them individually. Hypnotherapy is a very natural, safe and enjoyable experience. You are awake throughout the sessions, but are so relaxed that you adopt a 'cannot be bothered,' attitude. You will hear everything I say. Hypnotherapists cannot do anything against your will. It is YOU that must want to change to be able to move forward. Sessions are usually centered around three, to stabilise and progress towards change and maintenance. The amount of sessions, whether more or less, really depends on the individual. I am only here to guide you. Smoking cessation can be done with only one session. Again, YOU really must want to stop smoking, for this to be effective. So if you are in need of help and are struggling with any issue at all, then you have come to the right place. Once you discover how to overcome these problems. you may be experiencing of any type, you will immediately become aware of how things can easily be changed. I promise you, it will make such a difference to your life and glad you took the step. PGCH - London School of Clinical Hypnotherapy and University of West London. BSc(Hons) - As a Social Scientist, I am very personed centred. I also use a Solution Focused Approach. Dip(AppSci) - This was particularly useful, as it took in criminology and youth offending and definitely allowed my nonjudgemental side to shine through. 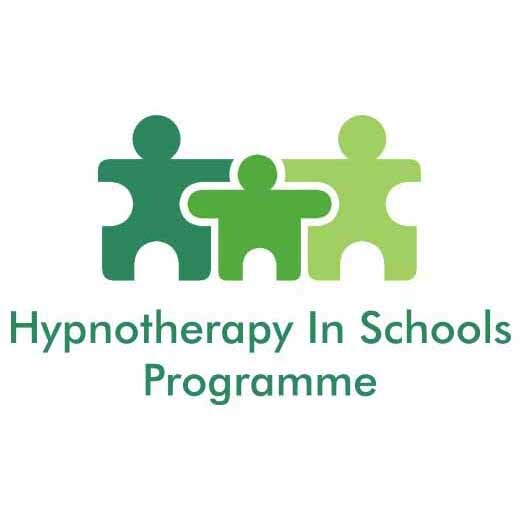 HISP - I am a member of the Hypnotherapy in Schools programme and have worked with young people of all ages with great results. 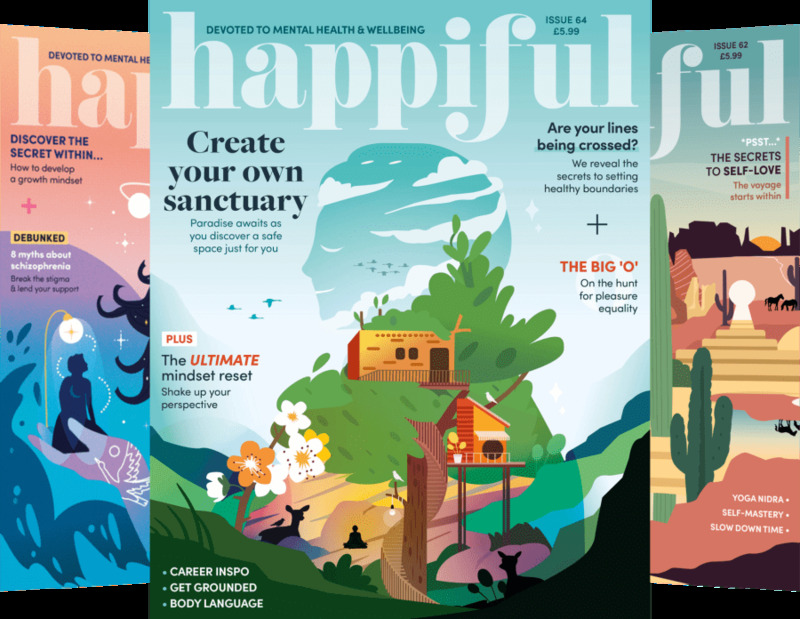 Young people are particularly open to suggestion, which can eliminate a range of fears and anxieties, bringing things back into perspective for them. KCR - I am an Approved Kinetic Chain Release Practioner, which is an amazing protocol (designed by Hugh Gilbert) that helps to relieve any type of pain and injury. Reiki - Reiki Healing is true relaxation and an experience to experience. I work with children, covering a range of issues, from bedwetting, anxieties, ADHD, behaviours, to refusing to go to school. Hypnotherapy is a great technique to help children at an early age come back into a balanced way of thinking. They particularly enjoy and relax into the world of metaphors that sharpens their imagination in order to understand what is being communicated to them. FREE Phone Consultation - affordable prices vary between treatments. Combination packages can also be offered. I am also mobile and can travel to you locally if necessary. Please take a look at the testimonials on my website for evidence of the work, I do. It is recommended you consult with your GP, if on any medications, but it's also good practise to keep them informed of any therapies you have undertaken. My availability includes weekends and evenings.